Desktop Icons are some of the necessary files that are required to spice up and personalize folders, shortcuts and programs on your computer. There are many options available to produce icons from multiple sources including photos, graphics and can even be made from scratch with drawing tools. There are several free desktop icon makers available on the Internet. One of the free options that work very well is IcoFX, which is available at the www.icofx.ro website. If you are using IcoFX, you will have the option to create an icon from scratch or load an existing image. Using the tools that are available, an icon can be rendered in several ways. Photos and existing images can be imported into the IcoFX software and manipulated to the correct size to make clear and professional looking icons using the image stock that is chosen. Capture Tool – A feature that is designed to enable users to use the image capture function to render any size of icon from another window or the desktop. It is very efficient and makes it possible to use icons that the icon extractor cannot extract. Icon Extractor – This is a feature which can pull existing icons from a file source. Files which may have icons embedded within them include Executable files (.EXE), Dynamic Link Library files (.DLL), Icon Library files (.ICL) and many more file types. Windows Icon Formatting – The traditional Microsoft Windows formatting options are available to use with IcoFX. Options up to the current version of Windows operating system are supported with various selectable options. Apple/Mac Icon Formatting – Apple Icons can also be created with a simple function button which takes the current loaded image and renders it into any selected forms. 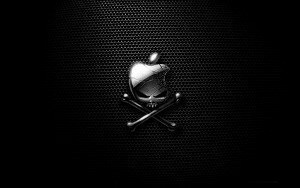 They can be used in many different Mac computers up until the most recent version of Mac operating system software. Transparency – Transparency is a supported output mode of IcoFX and provides the ability to create icons similar to the standard icon sets that come with the operating system. 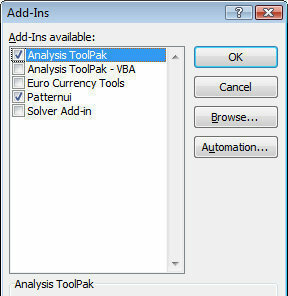 Various options are available to set transparency with the final save feature of the program. 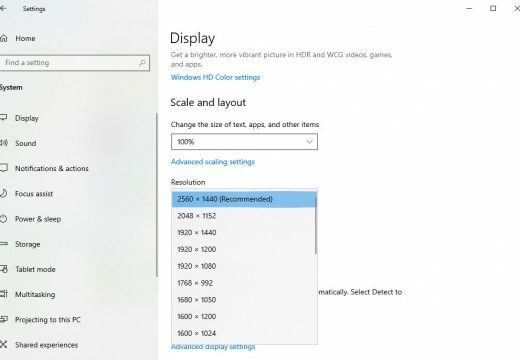 Size Selection and True Color – The program allows the ability to select the icon size between 16×16 and 256×256 pixels in size. The size of imported images can also be customized but the final rendition of the icon files will be set to default sizes. True color as well as lowered color selections can automatically be outputted into the finalized icon files. Some experimentation with the settings may be required if the icon does not work properly for its intended purpose. Usually, an error in the settings is what causes the icon to display improperly (or not at all) on Windows and Apple/Mac operating systems. The icons which are produced with IcoFX may or may not work with other operating systems which also support icon files of different formats. Nearly any image editing software can create icons of any size. The problem with using software such as Microsoft Paint is that the icons will not be as high enough quality as those which are produced through software that is designed to create icons. The process is similar to creating or editing any image in Microsoft Paint. Creating a canvas size which matches the correct size of the icon that is needed is recommended, but not necessary. The icon will generally stretch or shrink to the necessary size when it is used as an assigned icon for folders and shortcuts. Once the design for the icon is complete, the creator of the image must save the image with the icon extension within quotation marks in the file name save field. For example, ("filename.ico") is what would be placed into the filename field. The quotation marks tell Microsoft Paint (and most windows based image editing software) to literally save the file with that file name, even overwriting the default extension. • Most basic image editing software will not offer compatibility with transparency for your icons. • They can only be used in Windows based operating systems. • They must be saved under bitmap format to be shown as an icon in Windows. • High quality icons are not easy to produce. • Colors may not match the original once they are saved into bitmap format with fewer colors. Icon Design Apps – These are usually software options that are designed to run within a internet browser which allow basic tools to be used to create icon files. They have limitations and most are basically designed to make it possible to make favicon files for websites. The icons which can be produced through these online icon design apps will work within Windows, but they are usually limited to a 16×16 pixel size. Icon Converter – Converters use existing images to produce icon files. They usually use the PNG image format to create icons because PNG supports transparency in the image. Icon files can even be converted into PNG format if necessary through these conversion services. Both of these types of icon creation services are free and could produce useable desktop icons for a computer. Most icon creation services that are available online may provide other resources for optimizing quality of icons which are produced through their service. 456 queries in 0.407 seconds.